HPI - Barry L. Northcutt, M.D. As a team physician for college athletes, Dr. Barry Northcutt knows the important role that comprehensive sports medicine can play in success on the field. He provides complete orthopedic knee and shoulder care and is an expert in treating winter sports injuries. 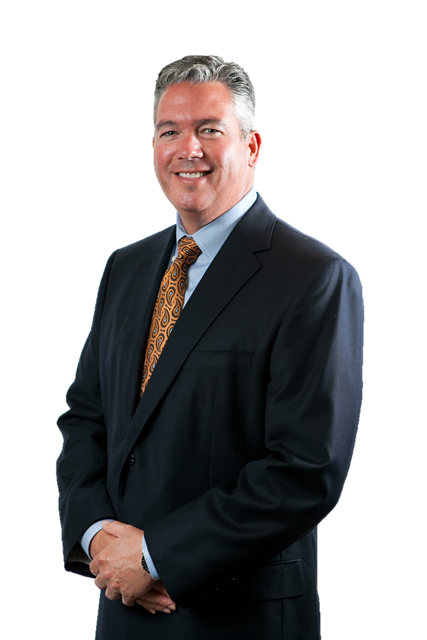 Dr. Northcutt also provides care for work-related orthopedic injuries.